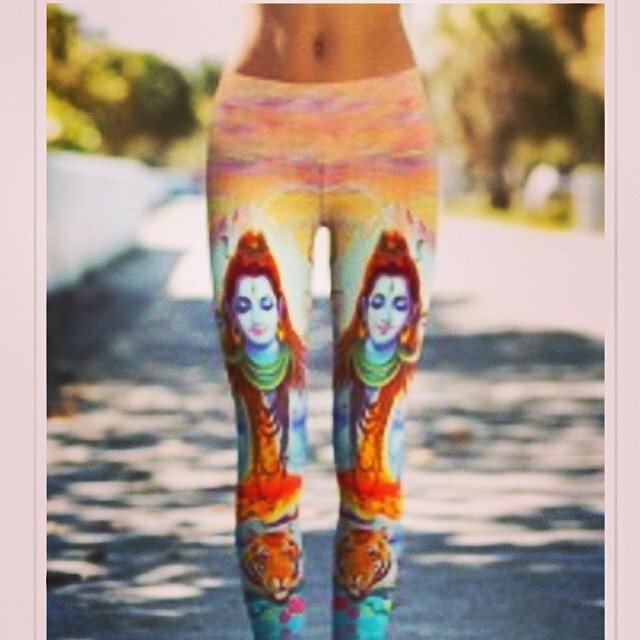 Um… #Shiva performance yoga pants? Yes Please! Coming next week! And his friends – #durga and #ganesha, some #lightningbolts #fractal cosmos and a #tiger.